The SDRplay RSP is a wideband full-featured SDR which covers all frequencies from 100KHz up to 2 GHz. At time of posting, the RSP is one of the most affordable, full-featured, SDRs on the market. 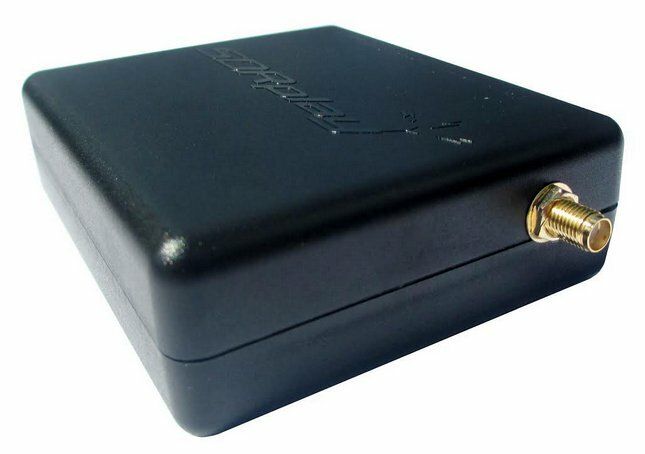 The RSP allows for monitoring and recording up to 8MHz of spectrum at a time. An open API allows developers to create new demodulators or applications around the platform. We gave the RSP a very favorable review on the SWLing Post. This entry was posted in Made in the UK, SDRplay, Software-Defined Radios (SDR) and tagged RSP, SDRplay, SDRplay RSP, Software-Defined Radio, Software-Defined Radios. Bookmark the permalink.